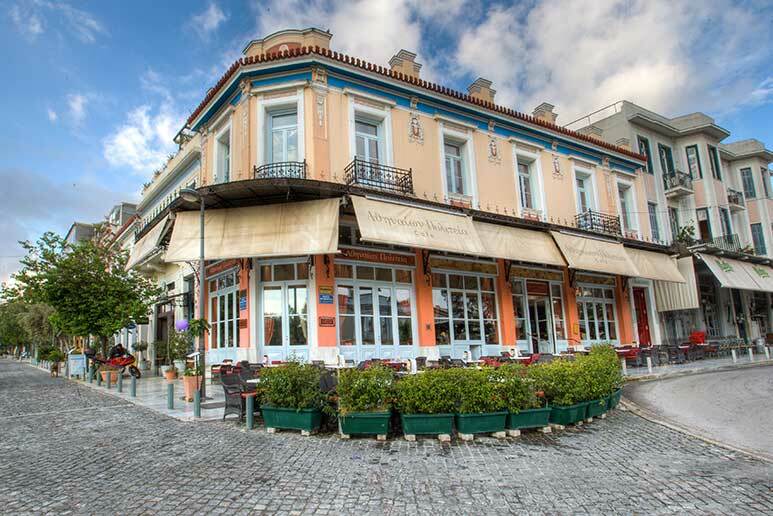 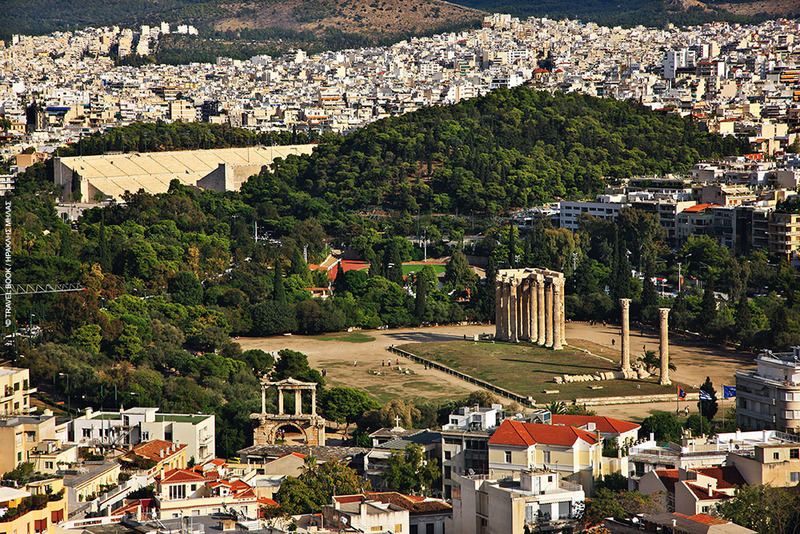 Athens offers a variety of things to see and do, under the most favourable weather conditions. 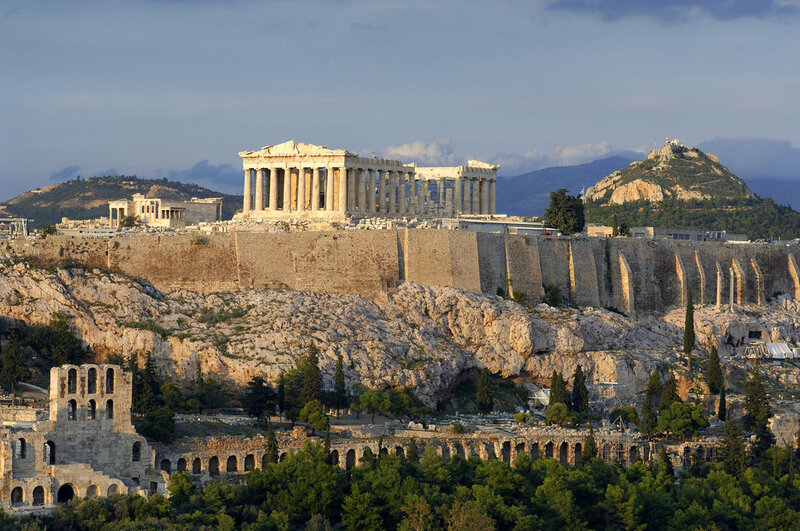 Athens is considered one of Europe's safest capitals; its transportation network is user-friendly; there are numerous museums and archeological sites and hundreds of restaurants to satisfy every taste. 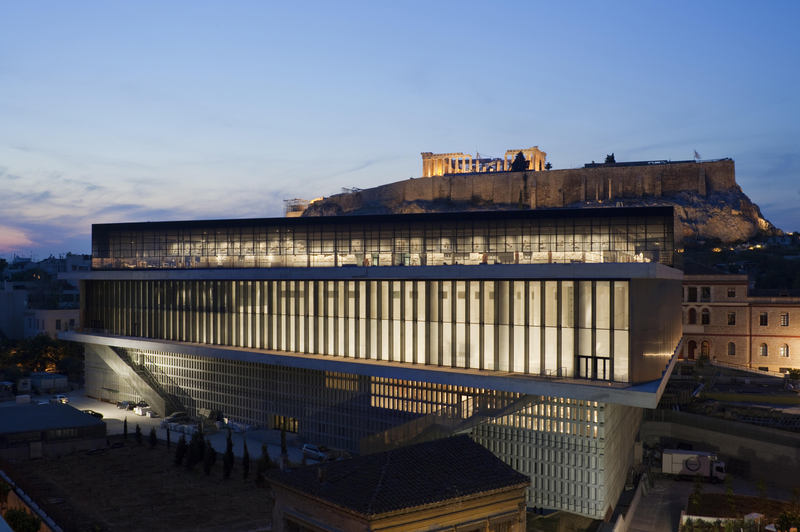 Furthermore, a factor that is driving Athens' destination popularity is the increasing number of international carriers that fly into its new and award-winning airport, easily connecting Athens to the rest of the world.